Prime Minister Imran Khan Sunday said the Pakistan Tehreek-e-Insaf (PTI) government would fulfill promises made to the masses. The prime minister said this during a session in Islamabad, which was held to review government performance and devise strategies to tackle economic and energy crises. Punjab Governor Chaudhry Sarwar briefed the participants on the opening of state buildings for public and said authorities concerned were working in line with the vision and instructions of the prime minister. 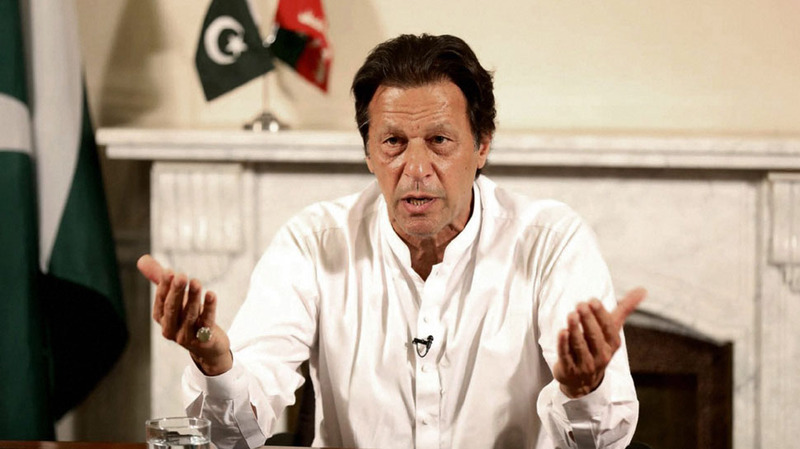 Imran Khan on the occasion directed to provide maximum relief to the masses, saying his government would not deviate from its mission to protect and uphold public welfare. The meeting was attended by Fawad Chaudhry, Shafqat Mahmood, Naeemul Haq and other party leaders.